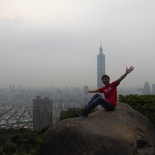 Taipei, the capital city of Taiwan, is a large metropolis with most of the city is located on the Taipei Basin. 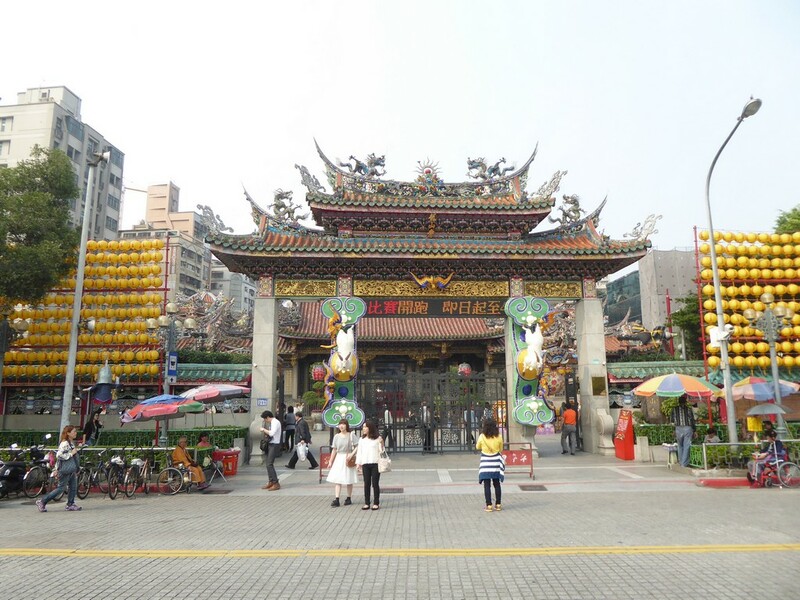 The city itself is about 25 km southwest of Keelung, a city which sits on the northern-most part of the Taiwan island as port city. 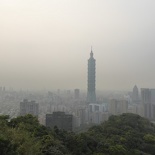 Taipei itself sits on an ancient lakebed bounded by two narrow valleys of the Keelung and Xindian rivers. 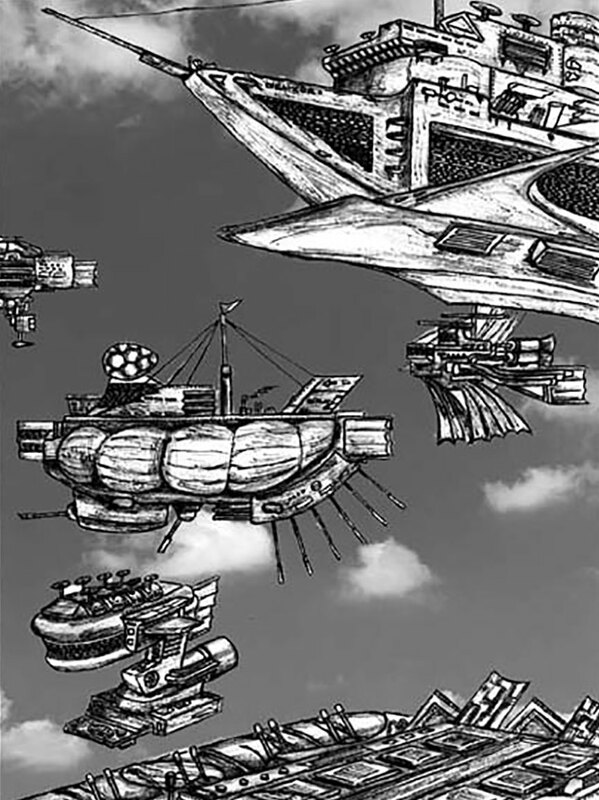 Located on the northern part of the country, the city is well served by an efficient country-wide sub-300km/hr high speed rail network (where you can get from one end of the country in under 3 hours) via a western or eastern route. 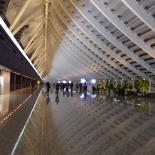 Taipei is an hour train north east-bound ride from the country’s Tao yuan international airport. 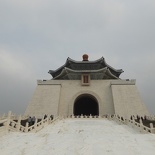 Taipei has been the capital of the Republic of China since the1949, when the Kuomintang lost the mainland to the Communists in the Chinese Civil War. 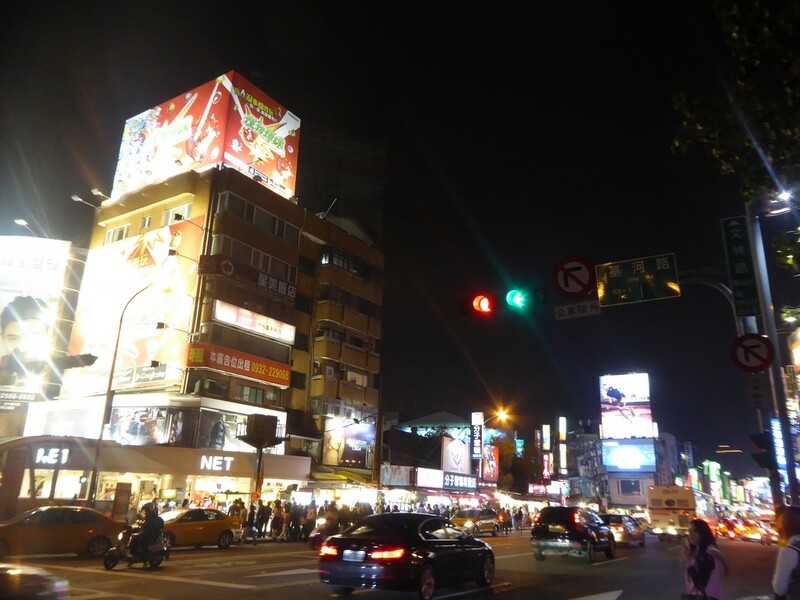 Taiwan city is almost like what Singapore would be if the country were a lot bigger, the city itself houses a current population of about 2.8M. The local mandarin slang is concise and easy to understand for Singaporeans with a Chinese speaking background. The lifestyle, food, city and culture are remarkable similar. 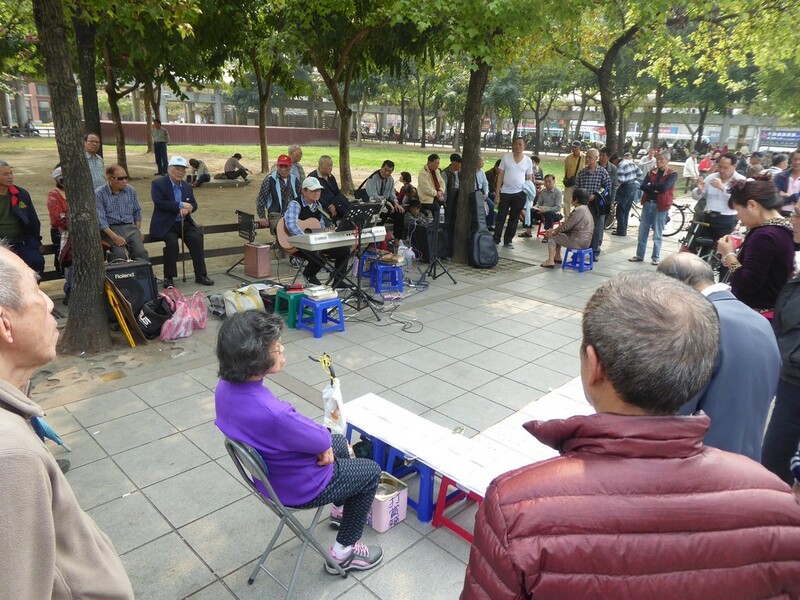 In fact, if you can pull it off and speak without Singlish, at times you can be mistaken for a local or even a visitor from nearby Guang Zhou. Most signage in the city are bilingual with English, Tourist attraction areas are usually served by staff who know English, except areas such as eateries and coffee shops tend to have only Mandarin-only menus and the store owners usually don’t speak English, so it’s good to have an idea of what you want or a Mandarin speaking friend accompanying you before ordering. 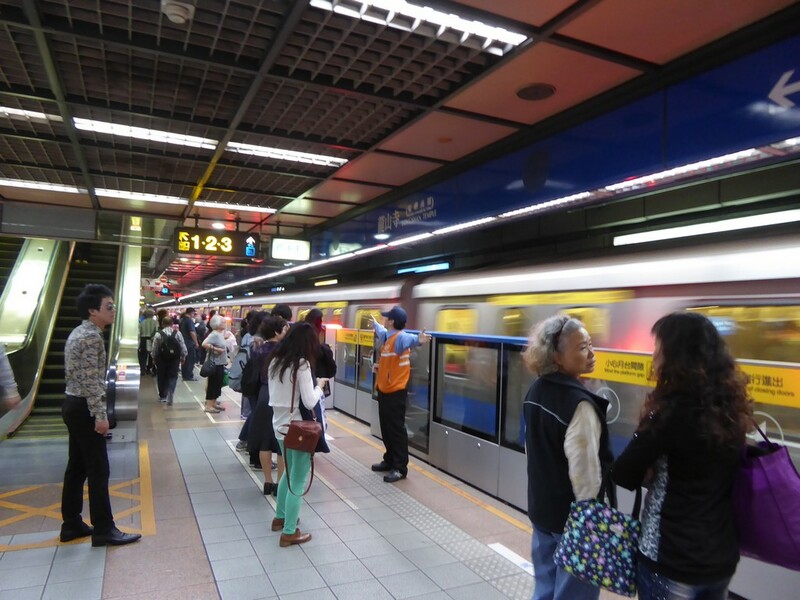 Panorama of The Taipei central station. 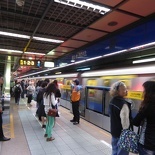 Internally, Taipei is very well served by an efficient Metro system called the Taipei MRT. 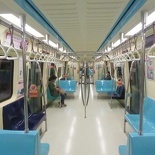 The city is very well connected by this metro system and is pretty much all what you need to get around all the main sights there. 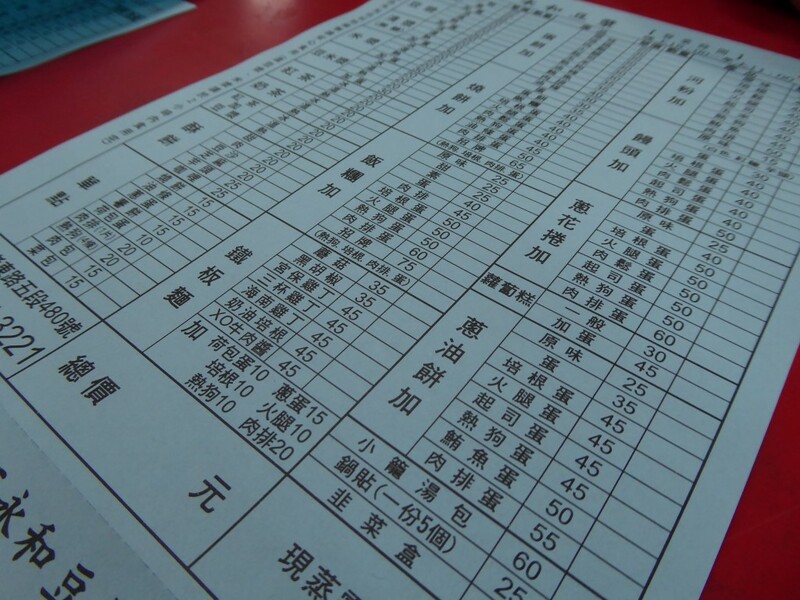 Taxis are safe and relatively cheap, though language may be more of a barrier for tourists when dealing with Chinese-speaking only drivers. 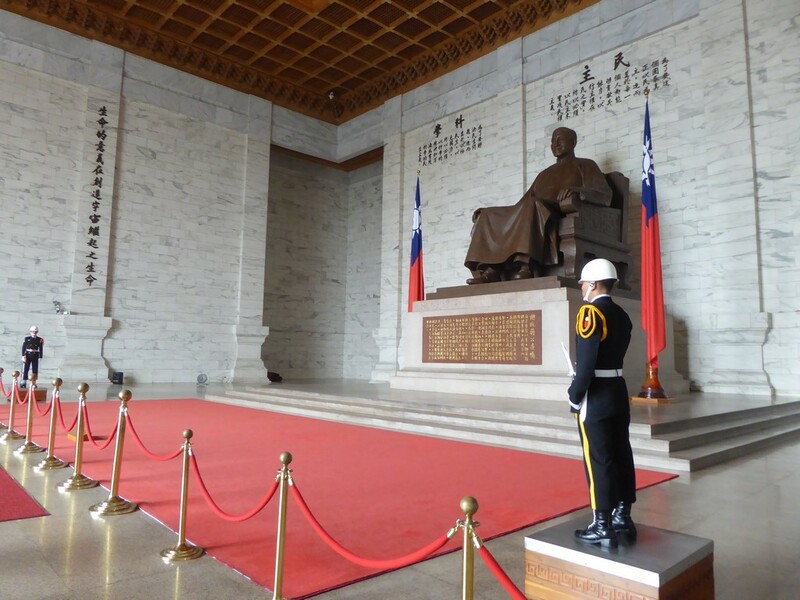 The National Chiang Kai-shek Memorial Hall is a famous monument in Taipei. 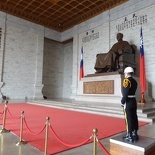 It is a short MRT ride from Taipei central station, to a station named after the memorial hall itself. 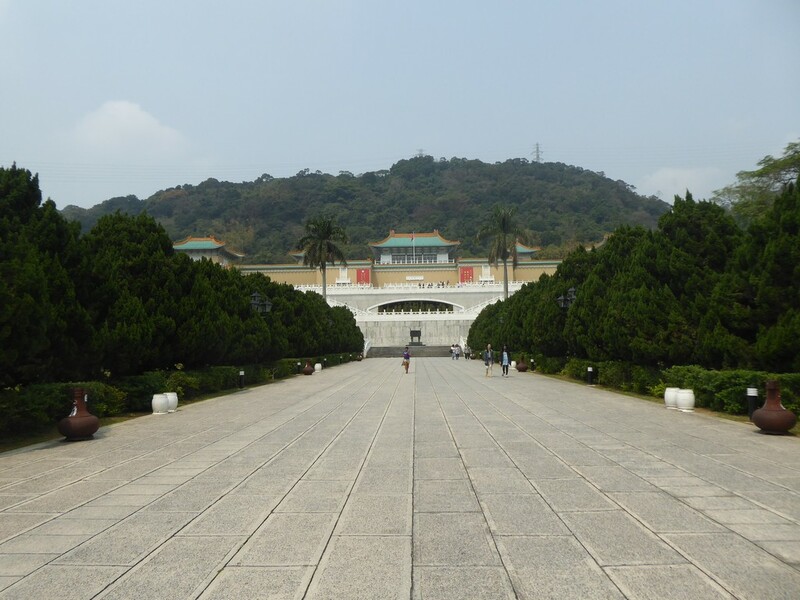 You pop out of the station with a large event hall dominating the most part of the memorial hall grounds, surround by nicely manicured parks with flowers beds (depending on the season). 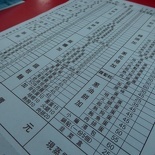 The area is widely used to hold large events, such as fairs and concerts too. 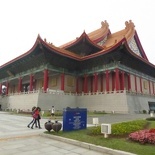 The Chiang Kai-shek hall is rather picturesque too and sits right at the end of the park flanked by two large multi-purpose performance halls used for musicals. 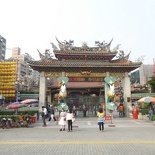 Built in 1738, Longshan Temple is one of the oldest temples in the city. 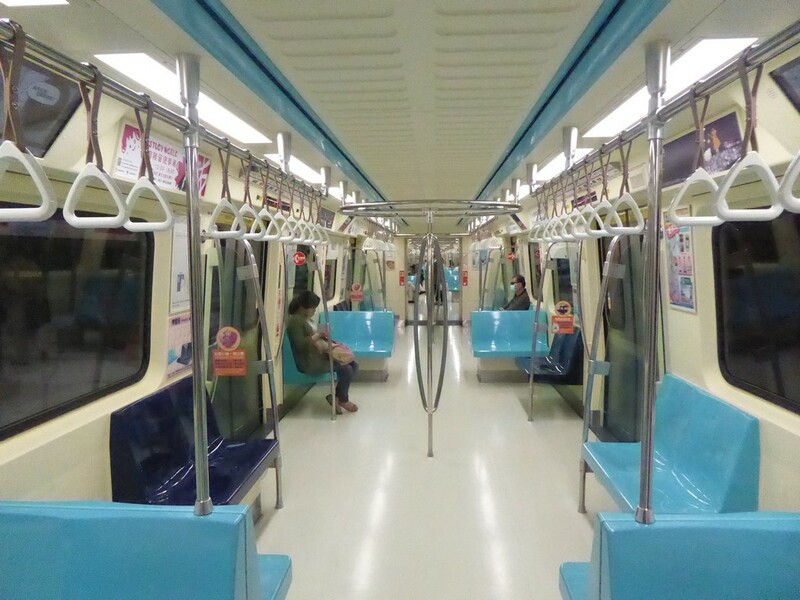 The nearest subway station there will be Longshan MRT station, which pops you up. Entry to the temple is free and open to all. 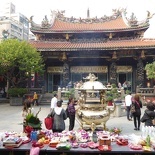 The temple grounds and courtyards are large too, and there are usually several activities and prayers going on in the busy Buddhist temple. 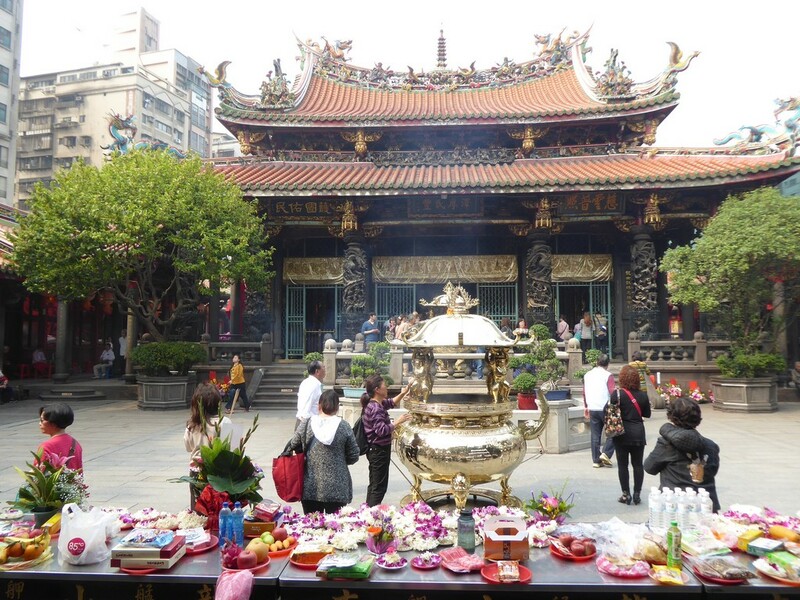 Long courtyards and lanterns line the perimeter of the temple which sits within the high temple walls. 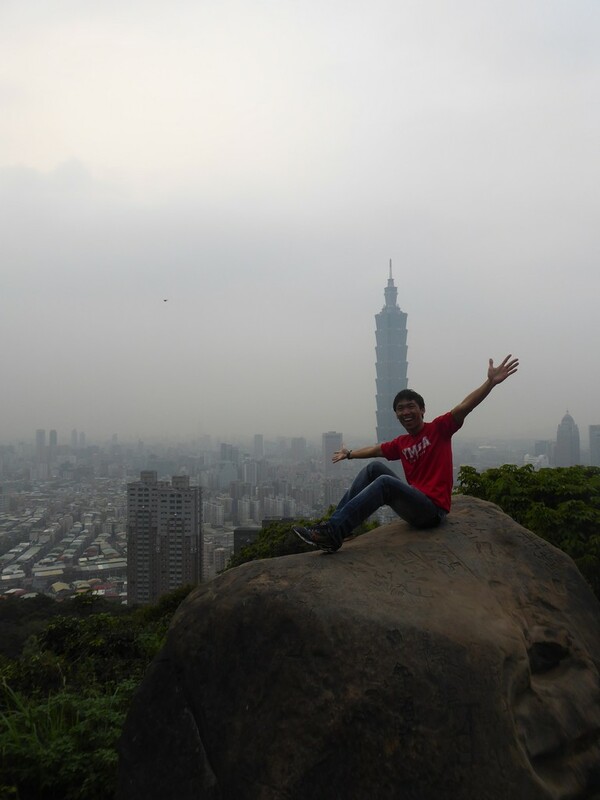 Elephant hill (Xiang shan) is one of the natural high elevation sites in Taipei offering panoramic views of the entire city with Taipei 101 nicely framed in the picture. 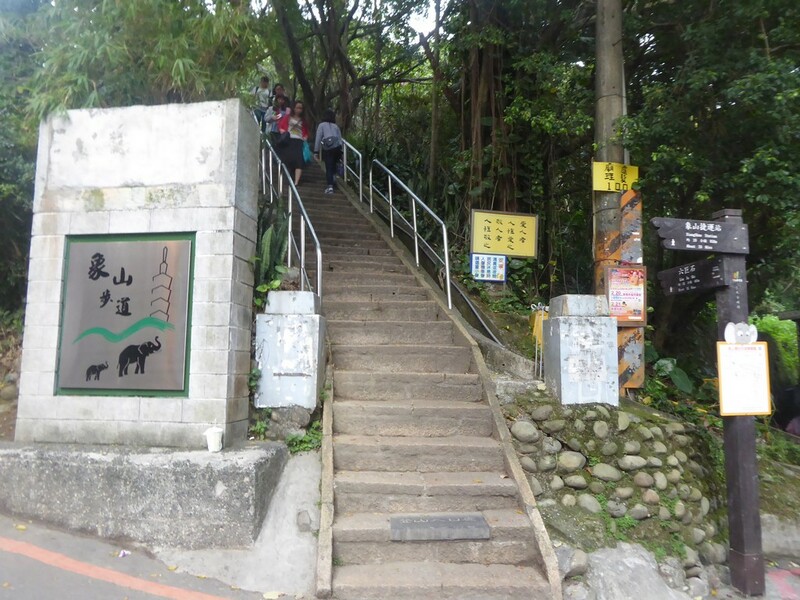 The hill is very accessible and is right beside the Xiang Shan MRT subway stop along the Xinyi Line Xindian/Xiaobitian. 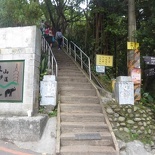 The entrance to the foot of the stair climb up the hill is a 15minute slow walk through a public park and some residential areas from the subway station. The climb up the hill is very manageable and there are plenty of rest stops and shops selling drinks along the way up to help you on. A small highland park resides at the top of the hill with 2 vantage observation stands offering nice unobstructed views and definitely worth the climb up. You can view more photos of Elephant hill here. 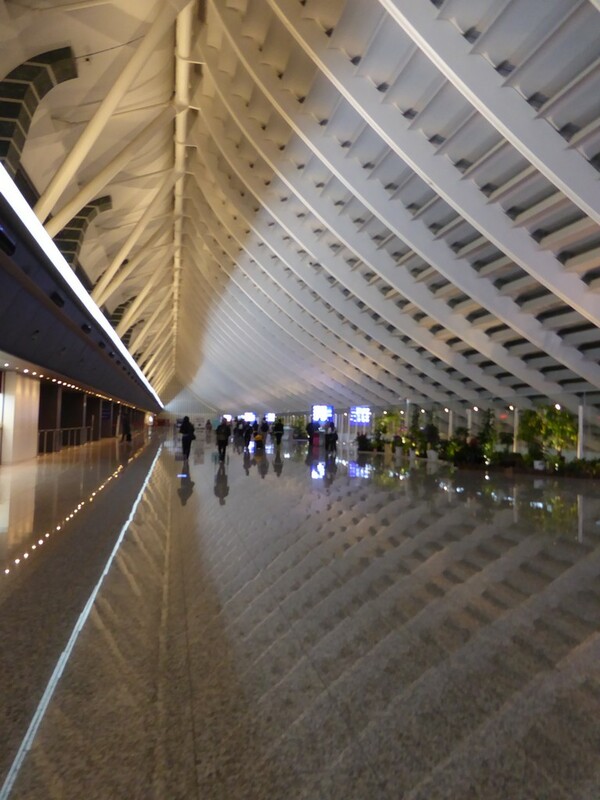 If shopping is your cup of tea, Taipei is a city which won’t disappoint. 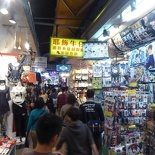 The Ximending (Ximen MRT station) shopping district in the Wanhua District is one popular spots where you can get an assorted of upmarket products as well as affordable trendy merchandise along its stretch. 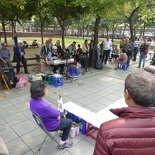 The district is also the first pedestrian zone in Taiwan. 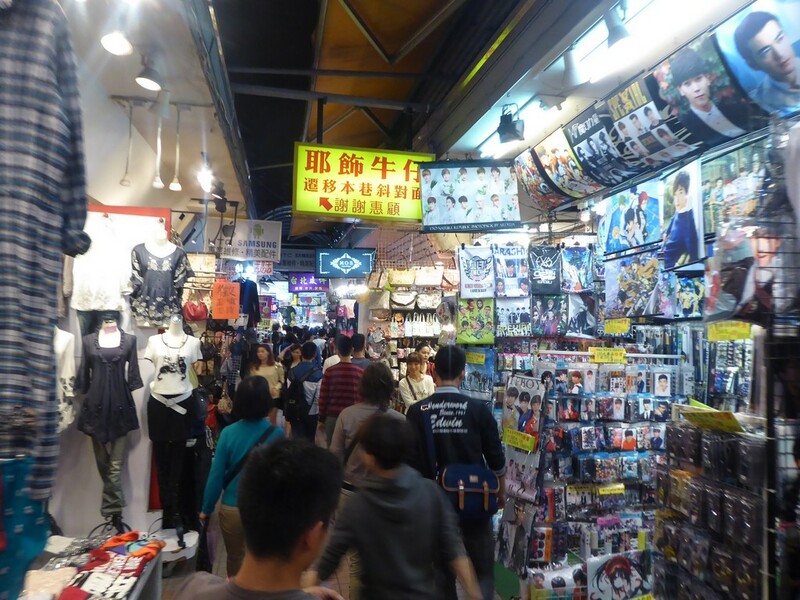 If you are a hobby goer or toy collector, Taipei itself is home to a large domestic market of hobbyist shops akin to those you can find in Ahikabara Tokyo, there is also a large BB-gun scene there too, though such guns are illegal in Singapore. 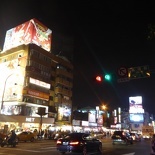 Panorama of Ximending shopping district in the Wanhua District of Taipei, Taiwan. 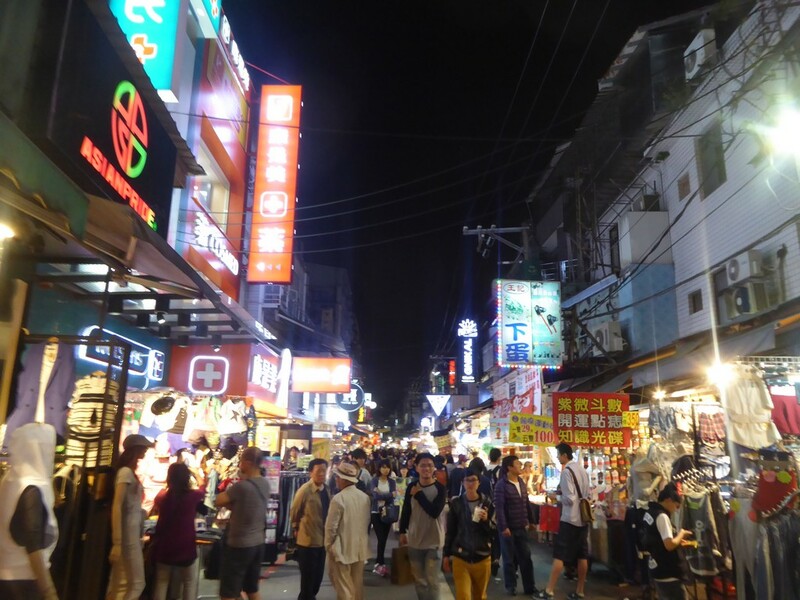 Taipei itself is known for a large number of night markets, and after going to a few you will come to realize that they are all pretty much the same, but the Shi Lin Night Market is the one which stands out the most being Taipei’s largest and most famous. 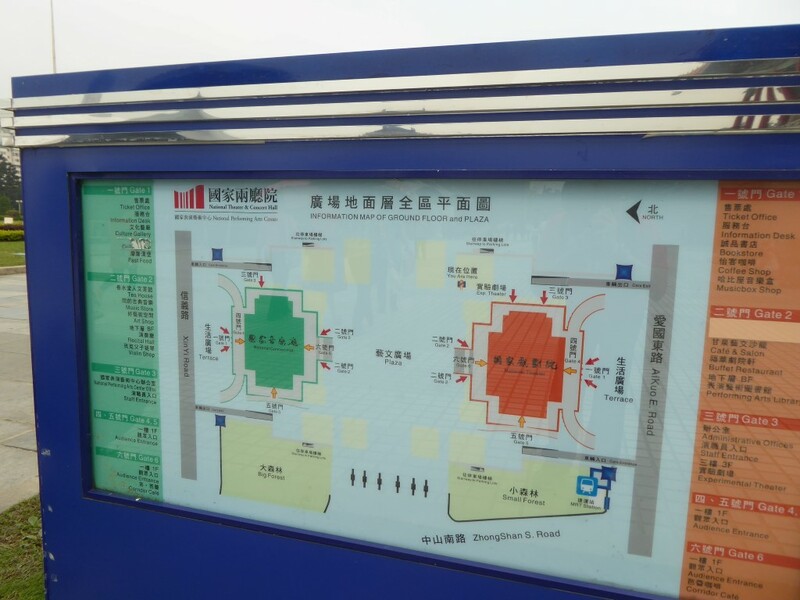 To get there, though the market has a “Shilin” MRT stop named after the region the market it is in, it is advisable to stop at Jian Tan MRT stop (red line) instead, which is one before Shilin station. 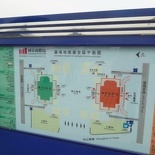 The start of the night market is just a road crossing from the front of the station. 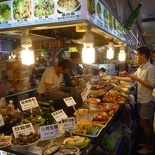 Shilin market has a main underground section accessed primarily off Jihe Rd, it is also home to where most of the eateries of the market reside. 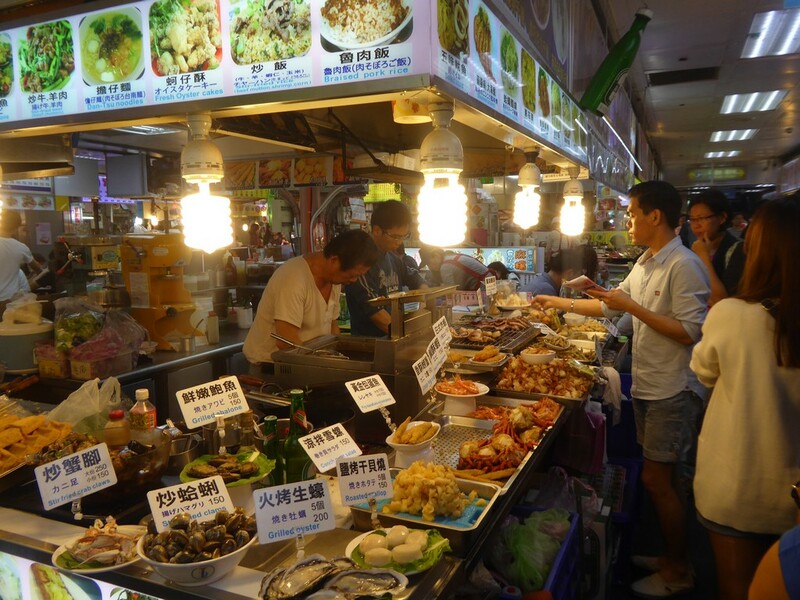 No trip to Taipei is complete without trying out their signature beef noodles and fried omelets, the night market here is a good place to try these in an authentic setting without breaking the bank. 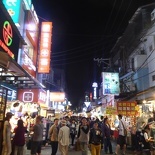 You can view more photos of Shilin night market here. 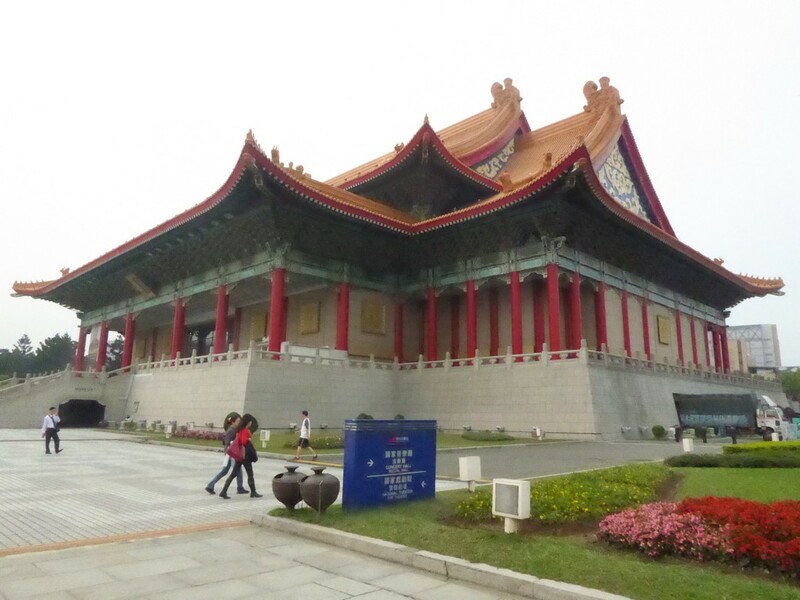 The National Palace Museum located in Taipei, Taibao, Taiwan was established 1925 and shares its roots with the Palace Museum in the Forbidden City. 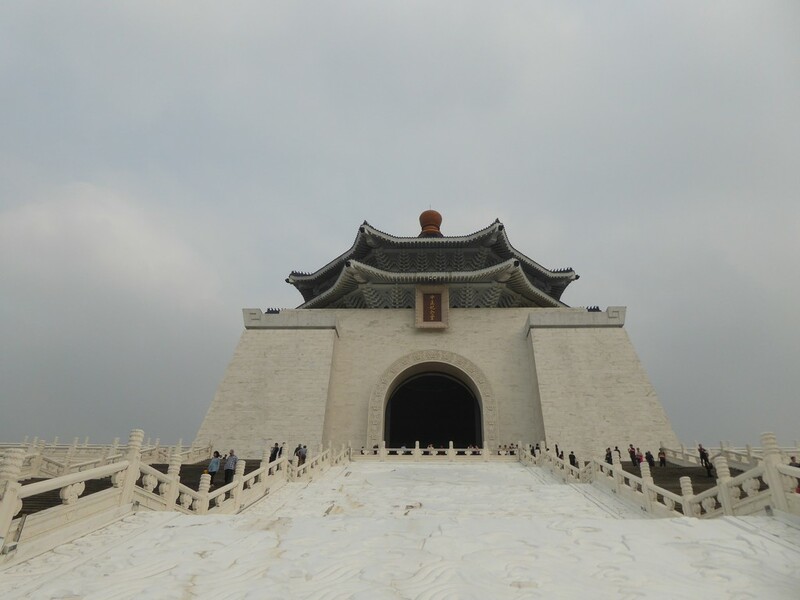 Because of this linage, it houses an extensive collection of artwork and artifacts built upon the imperial collections of the Ming and Qing dynasties. 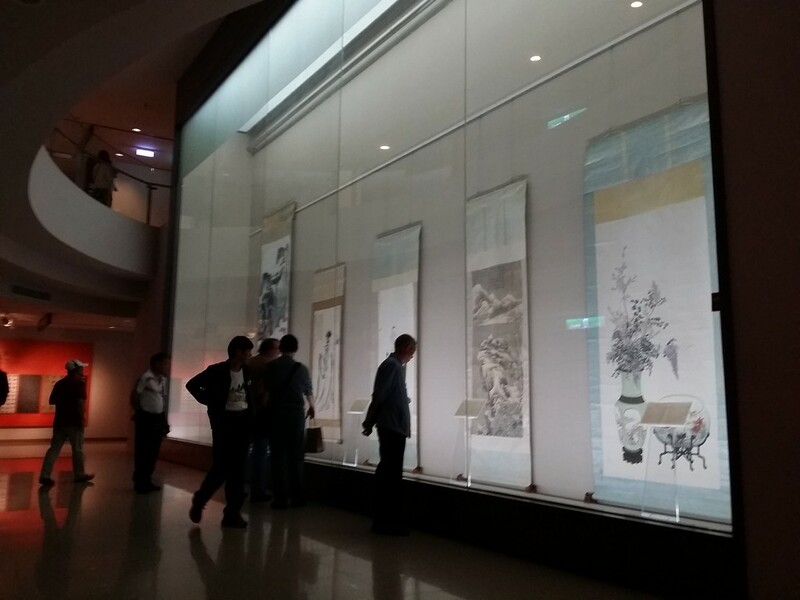 Many of these items on display are high quality pieces collected by China’s emperors themselves, encompasses nearly eight millennium of history of Chinese art from the Neolithic age to the current. 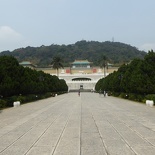 The museum welcomes you with a long garden at its front gate leading up to the main building flanked by manicured trees. 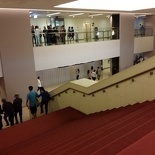 Inside, the museum central staircase greets you with it clean vanished floors which serves all the upper museum floors. 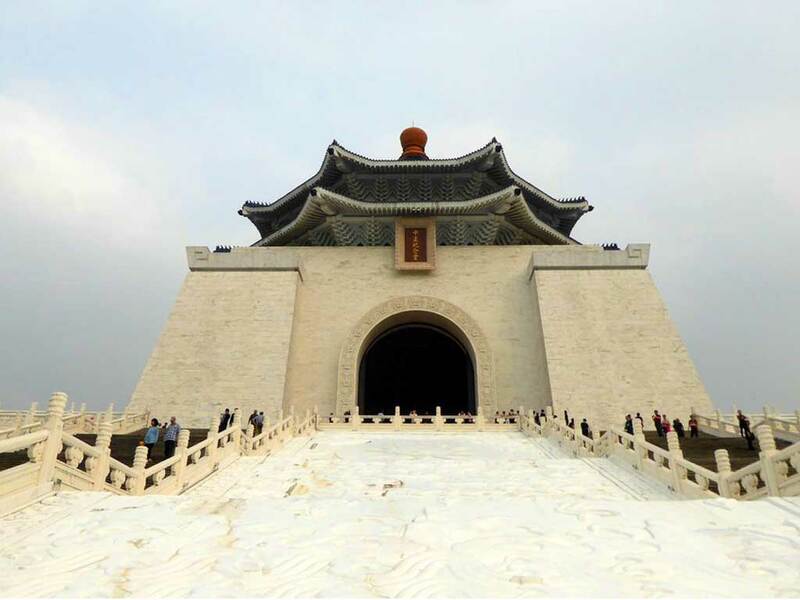 The permanent galleries comprises of nearly 700 thousand pieces of ancient Chinese imperial artifacts and artworks, making it one of the largest of its type in the world. 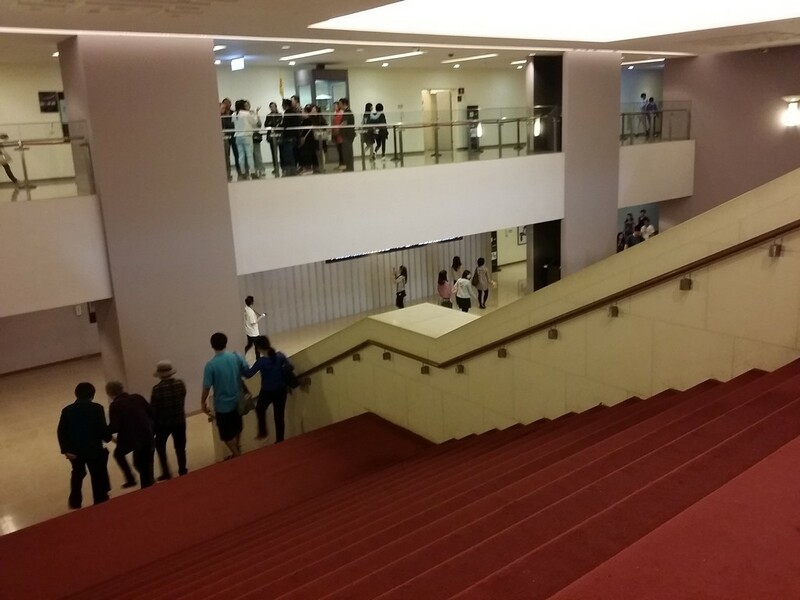 The museum is also a tourist spot, and it is not uncommon to see the place packed with tour buses and groups swarming the galleries in troves. 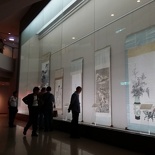 With the crowds aside, the galleries are definitely good for at least a half day out including travelling time from central Taipei. 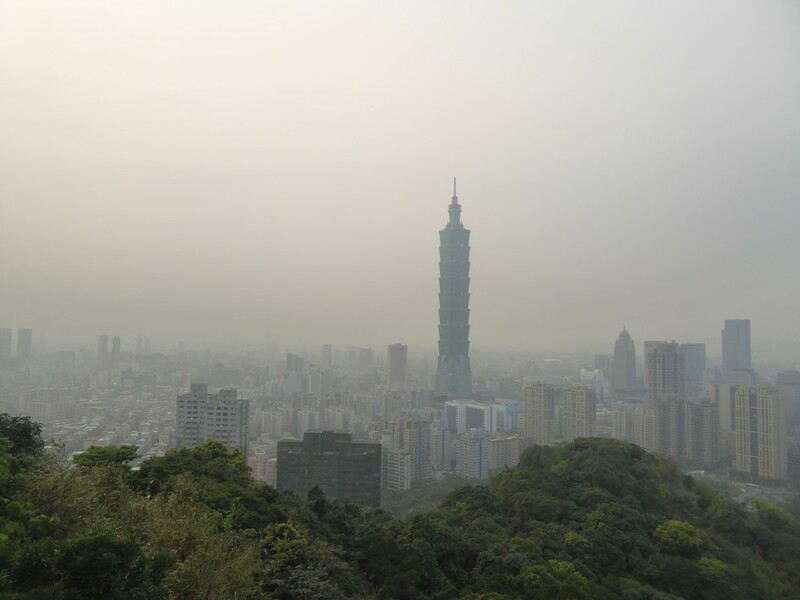 Here are the main sites to visit during your trip to Taipei, for attractions such as Taipei 101 and the Juifen market, I’ve written separate travel posts of the attraction which you can access on their respective links.